A survey conducted as shown that about 35 percent of adults aged more than 45 are lonely!! 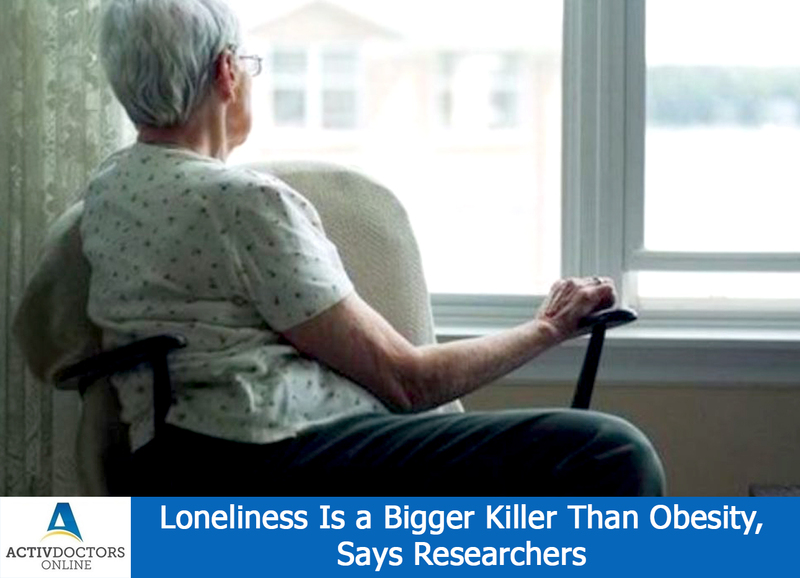 Loneliness increases the risk of early deaths by about 50 percent. 2 different meta-studies were conducted and both have concluded on the same!! Loneliness is considered as the major killer because it increases the risk of heart disorders, stroke which are the leading cause of death. The other modes it increases death rate are sleeplessness which in turn has a deteriorating effect on the health!! !